the right results every time. 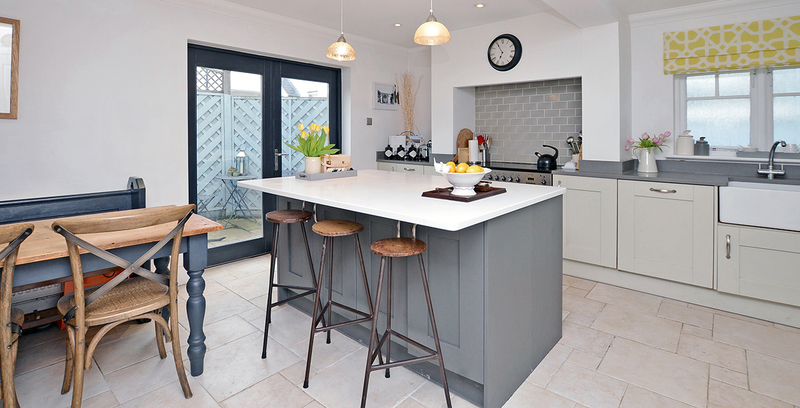 Do you wish to make that small, old-fashioned and uninviting kitchen into a larger, lighter, modern open plan living space? Or have you been dreaming of creating a luxurious master bedroom suite out of two smaller bedrooms? Refurbishments often require expert planning and careful construction. TMG Design & Build can help you make the most of your existing home and fulfill its potential whilst also adding value. We’ve tastefully restored every type of home; from grand Georgian town houses through to Victorian apartments and detached family homes, for a wide range of clients and budgets. We were initially daunted by the prospect of renovations. Yet Simon’s calm, practical, no-nonsense advice and expertise reassured us from the very start right through to completion. We remain thrilled with the results and wouldn’t hesitate in recommending TMG to others. Mr. & Mrs. R. Henderson, Giggs Hill Road, Thames Ditton.